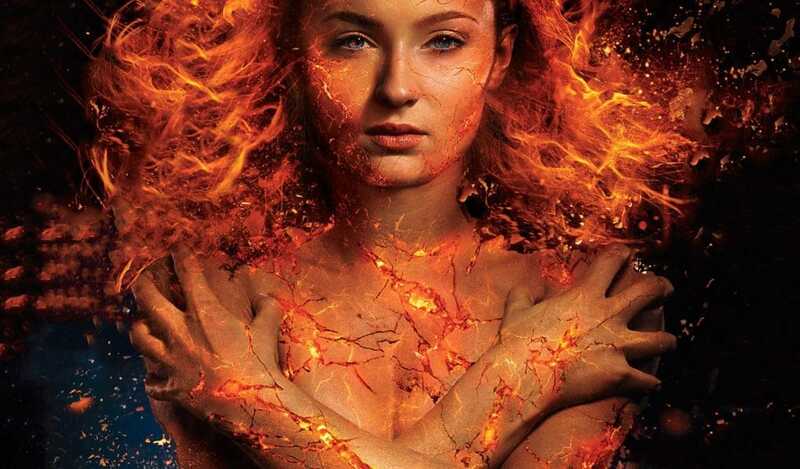 After a lot of ups and downs, the trailer for X-Men franchise’s twelfth installment, Dark Phoenix has arrived, officially. The trailer has been released by 20th Century Fox less than 15 hours ago. This happened after the leak of the official trailer on many online portals, yesterday. Immediately, the leaked videos were taken off the sites, but still many users managed to have a glimpse at the footage. And to prevent any further character leaks about the film, the studio decided to release itself. The trailer which aired approximately 12 hours ago, from now, showed the mutants confronting their biggest threat yet, along with Professor Charles Xavier (James McAvoy). This time, it’s about Jean Grey (Sophie Turner) and Phoenix. The film will focus on how Jean gets controlled by the Dark Phoenix and turns evil by turning on her own friends! In the early scenes of the trailer, it is shown that a young Jean killed her own parents in a car crash which Professor X makes her forget telepathically, suppressing that in her memory. He shares this with Mystique (Jennifer Lawrence) in a scene. Also Read: Disney will bring MCU’s lesser-known characters to it’s streaming service! But when she does realize everything by coming in contact with her inner phoenix powers, she becomes ‘ready to spread havoc’ on the world. Every character is seen discussing Jean’s new change in herself and how her actions will affect the fate of the world. Among those are Magneto (Michael Fassbender), Beast (Nicholas Hoult), Cyclops (Tye Sheridan), Quicksilver (Evan Peters) and Nightcrawler (Kodi Smit-McPhee). There’s also Jessica Chastain in the role of Smith. The story, as it seems from the trailer, will be revolving around Jean Grey dealing with her telekinetic powers and how they eventually overpower her to turn her own self into evil. Dark Phoenix, directed by Simon Kinberg and distributed by 20th Century Fox (now owned by Disney) releases next year on February 14th, 2019. Though the studio has been acquired by Disney, it doesn’t mean that you will get to see any MCU characters in this one-just to clear your doubts.